Meet the Lindsey Optical optometrists: Dr. Zane R. Lawhorn, Dr. D. Scott Carpente, and Dr. Brent Cole. As your eye care professionals in Princeton, WV we specialize in understanding how the human eye really works, as well as diseases and conditions that affect your vision—many of which do not always have obvious symptoms. Our eye doctors know how age and risk factors affect vision over time for young and old, and they understand the benefits and features of corrective lenses, both as eyeglass lenses and contact lenses. Dr. Zane R. Lawhorn, O.D. 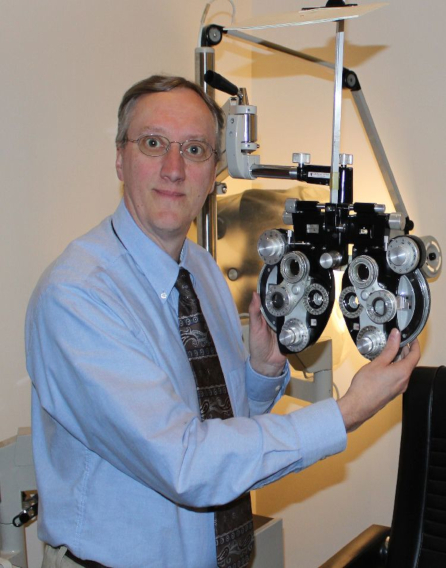 Dr. Zane R. Lawhorn has been providing comprehensive eye care to southern WV since 1985, using the most advanced technology available. After graduating from the Southern College of Optometry where he served as a member of the Student Volunteer Optometric Service to Humanity, was a member of the Gold Key International Optometric Honor Society, and also served as President of the Student Government...he returned to his home state of WV to focus on bringing quality vision care to the area. Dr. Lawhorn focuses on early detection, prevention and when necessary early intervention of ocular diseases. When not in the office, he pursues his passions of serving Christ through teaching Biblical prophecy, spending time with family and hunting. Dr. D. Scott Carpenter, O.D. 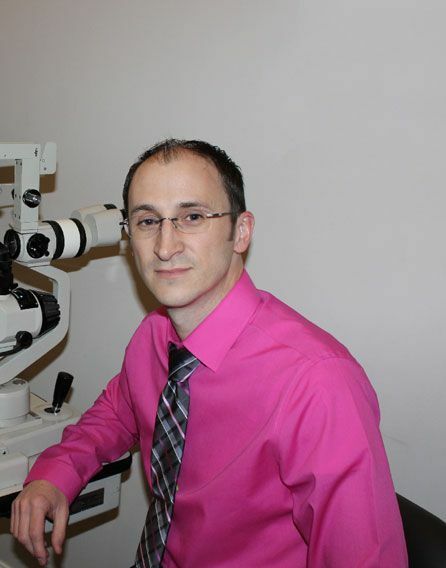 Dr. D. Scott Carpenter graduated from Southern College of Optometry in Memphis Tennessee in 2001, with an emphasis on the diagnosis and treatment of ocular diseases, contact lens fitting, children's vision, and refractive surgery co-management. Dr. Carpenter received his undergraduate degree from Bluefield College, in Bluefield Virginia, earning a Bachelor of Science Degree in Biology with a minor in Chemistry. He is an active member of the West Virginia Optometric Association, the American Optometric Association, and the Bluewell Lion's Club. Dr. Brent Cole joined Lindsey Optical in July 2016. 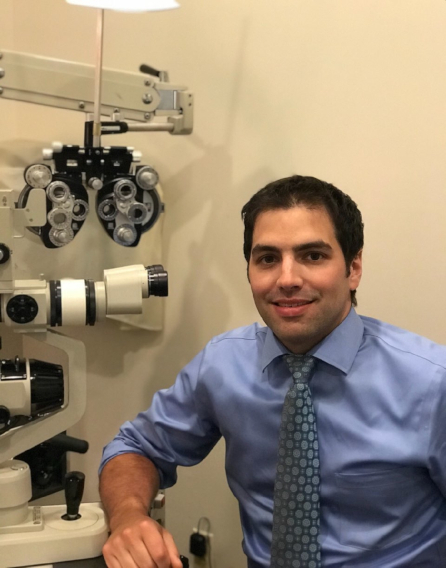 He received his undergraduate degree from Marshall University before attending the Oklahoma College of Optometry where he graduated in May 2016. Dr. Cole completed his clinical externships at Triad Eye Institute in Tulsa, OK and the W.W. Hastings Indian Health Service Hospital focusing on the diagnosis and treatment of ocular disease, specialty contact lens fitting, and cataract, glaucoma, and refractive surgery co-management. He is an active member of the American Optometric Association and the West Virginia Association of Optometric Physicians.